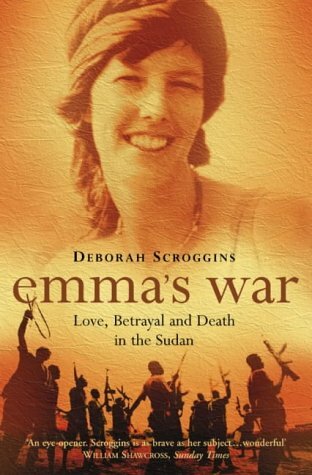 Without a doubt, Emma’s War by Deborah Scroggins is the most fascinating, easy-to-read, book about The Sudans. What is the What: The Autobiography of Valentino Achak Deng by Dave Eggers. Honourable mention goes to two novels which read like non-fiction; Acts of Faith by Philip Caputo; Seasons of Migration to the North by Tayeb Salih. War of Visions by Francis M. Deng is an academic look at ethnic division in The Sudans, but a thought-provoking read nonetheless.